Technology professionals are challenged to keep up with the complex and changing language used in the industry, making it easy to find yourself drowning in a sea of jargon. 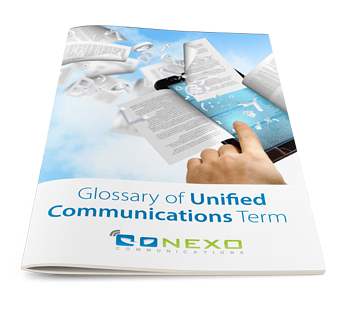 We've put together a comprehensive "Glossary of Unified Communications Terms" that can help you and your customers understand and use the current terms as you work on technology solutions. Securing private communications with a Virtual Private Network (VPN). Download our Glossary today and get a helpful list of the the technical terms you need to know.